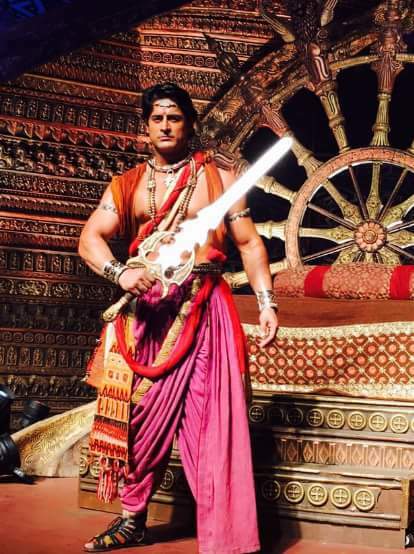 Colors’ Serial ‘Chakravartin Ashoka Samrat’ is taking a 10-year leap on 2 May. This is the second show on Colors to take a leap in recent times. Earlier, Colors’ longest-running fiction show ‘Balika Vadhu’ had taken a leap from 25 April. Ashoka’s new avatar called Chand (merciless)—a vindictive force whose aggression will win him the throne of Pataliputra and eventually make him the Greatest Emperor of undivided India. Alongside will blossom his tender love story with the feisty and beautiful, Kaurwaki. Essayed by Mohit Raina in the lead role (as Chand Ashoka) and Somya Seth (as Kaurwaki), this new chapter in Ashoka’s life will unfold from 2 May.